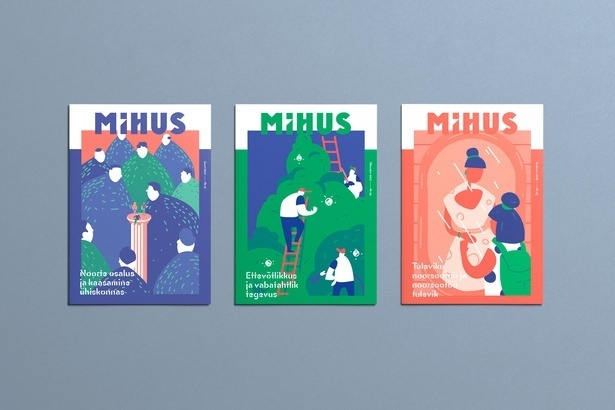 Mihus is a small edition academic magazine for youth workers in Estonia published three times a year. 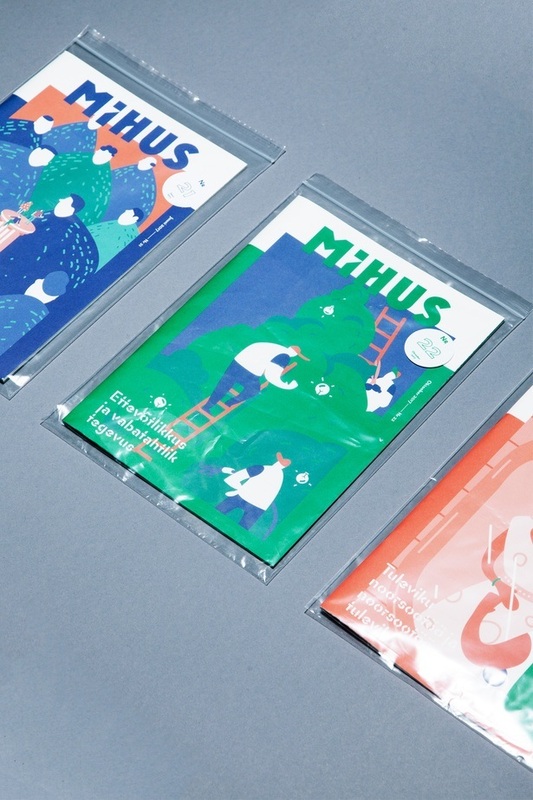 Mihus delivers the latest theories, opinions and research from local specialists as well as around the world. 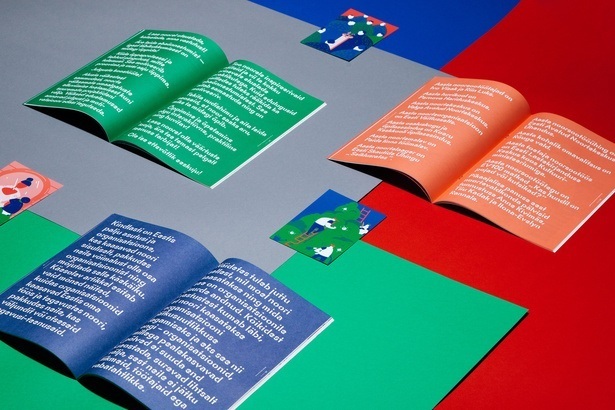 For issues 21–23 we illustrated the covers according to the theme featured. 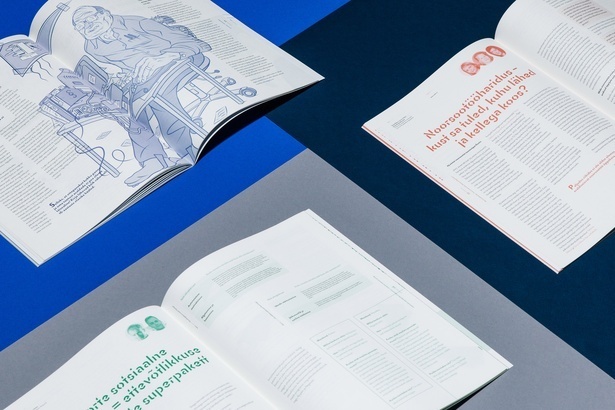 The goal was to focus on the content and gravitate to a more academic look. 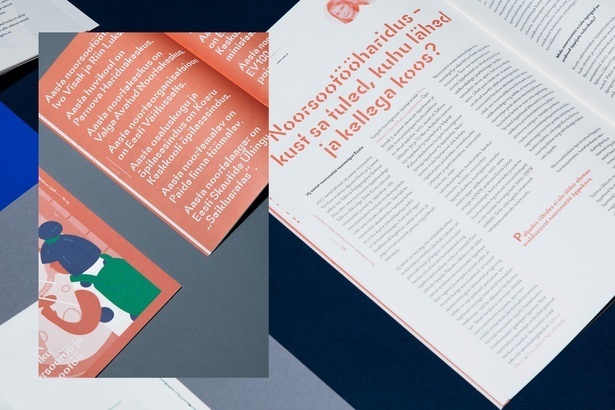 Every year the magazine gets a makeover – however the new masthead will remain as the logo for issues to come.